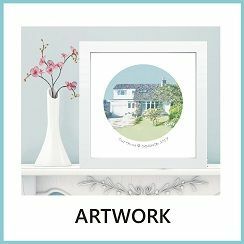 Take a peek inside The Keepsake Shop at our collection of bespoke, personalised gifts that you will love to give and friends and family will be delighted to receive. 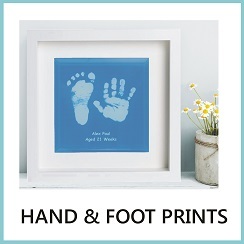 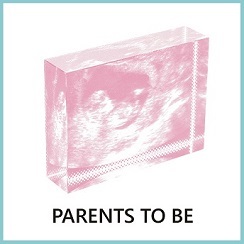 Our business began back in 2008 with our baby hand and foot print keepsakes and we have over the years developed one of the largest ranges in the UK. 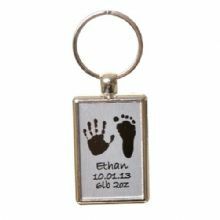 From glass and ceramic tiles to keyrings and jewellery all displaying your own child’s hand and foot prints, you will be spoilt for choice. 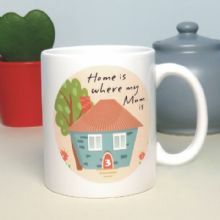 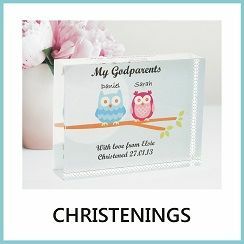 Over the years our shop has expanded to offer unique gifts for all occasions. 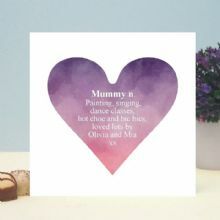 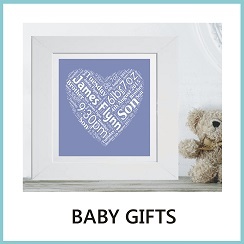 Enjoy browsing our large collection of gifts suitable for weddings, Christenings, Mother’s Day and Father’s Day to name but a few, all of which are personalised for that extra special touch. 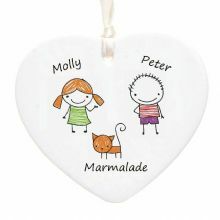 Our popular Fingerprint Trees and Guest Signature Trees make an ideal gift for celebrations. 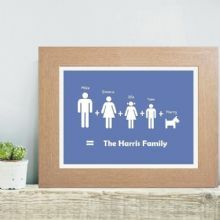 Guests either leave their fingerprint or sign the personalised tree creating a lasting memento of the event. 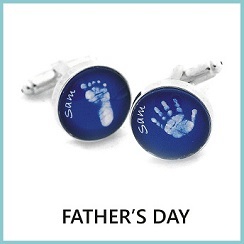 Map cufflinks are another favourite here at The Keepsake Shop. 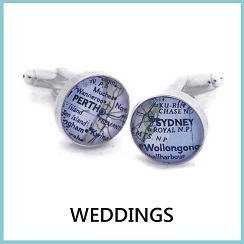 Each cufflink displays a map showing the location of your choice making a perfect wedding or anniversary present. 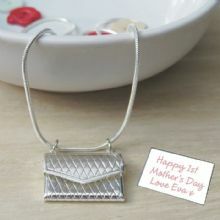 Whatever gift you choose, you can be confident that you will be delighted with your purchase. 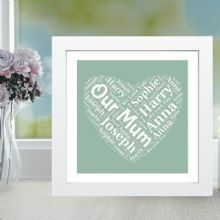 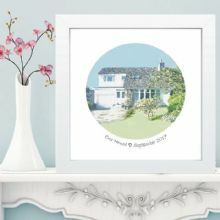 Our gifts are designed and made in the UK and all come with free UK delivery on orders over £30! 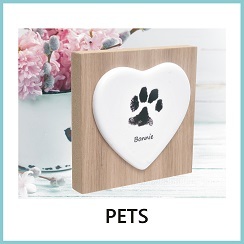 Standard delivery is £2.95.